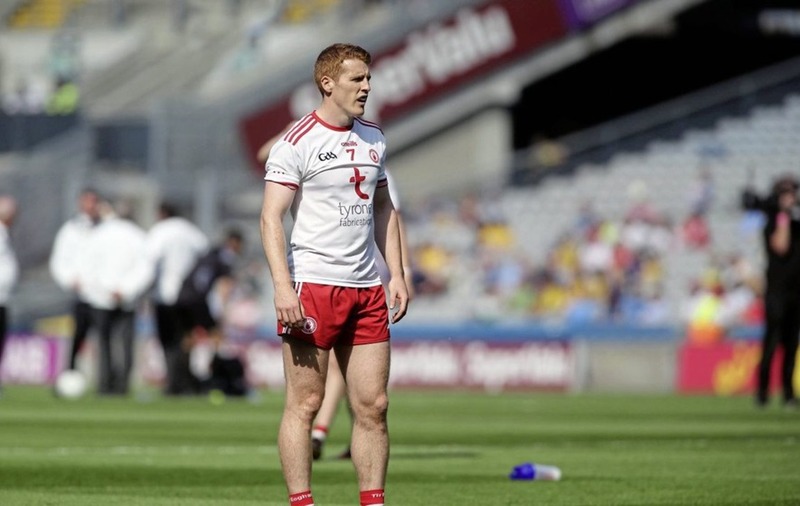 NIALL Sludden and Peter Harte must produce “the performances of their lives” if Tyrone are to stand any chance of dethroning Dublin on Sunday, according to former Armagh star Aaron Kernan. Harte has largely been nullified by John Small during recent meetings between the counties, and can expect to have the sticky Ballymun man for company again this weekend. Like most observers Kernan strongly fancies the Dubs to land a fourth All-Ireland title in-a-row, and feels Harte and Sludden must have huge games if Tyrone are to derail those ambitions. “Dublin are going for four in-a-row but the pressure of this feat does not seem to weigh heavily on them,” said the Crossmaglen wing-back. “I have no doubt that Mickey Harte and his players will have learned a huge deal from last year’s semi-final encounter and I expect a much more intense battle, but ultimately I still see Dublin having too much firepower, along with the awareness to avoid Tyrone's swarm defence. “There's no chance Tyrone will be as flat as they were in last year’s semi-final. I expect huge aggression and work-rate from them all over the field but Niall Sludden and Peter Harte need to produce the performances of their lives. “Both men have the running ability and skill-set to trouble Dublin by creating goal opportunities. Neither has hit top form against Dublin in previous Championship games because they've been closely man-marked. And if Harte and Sludden do find room to manoeuvre, Kernan feels maximising their goal threat is essential if the Red Hands are to upset the odds as they go in search of a first All-Ireland title in 10 years. He continued: “The only way I can see Tyrone beating Dublin is by scoring goals. “Dublin are very comfortable playing against every game-plan, but very few teams of late have gone after them in a positive fashion. 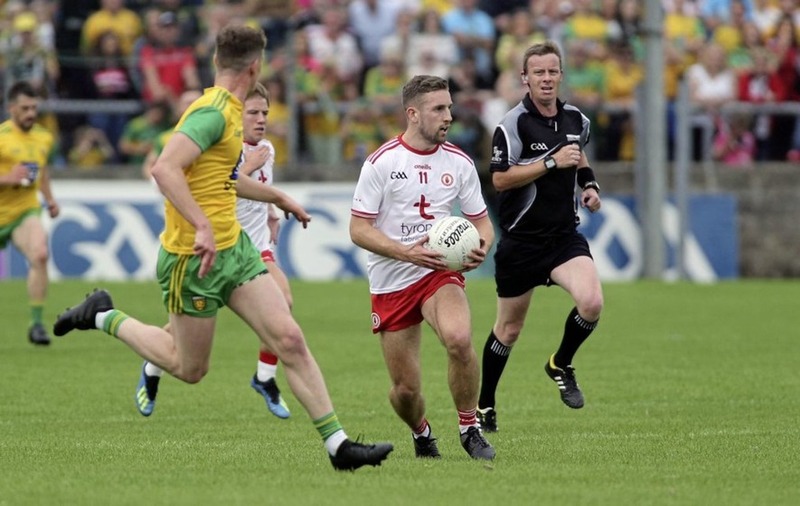 Only in spells have Gavin’s men come under pressure during this year’s Championship, with Tyrone finishing strongly in Omagh, Donegal doing well in spells during the Super 8s and Galway making a game of it early on before their challenge fizzled out. But it is the level of control the Dubs exercise that is key to them weathering any storms and wearing opponents down. “Brian Fenton and Ciaran Kilkenny will be the main men,” added Kernan. “Fenton is their primary ball winner around the middle which gives them the foothold and Kilkenny will handle more ball than anyone on the field and always plays it safe.